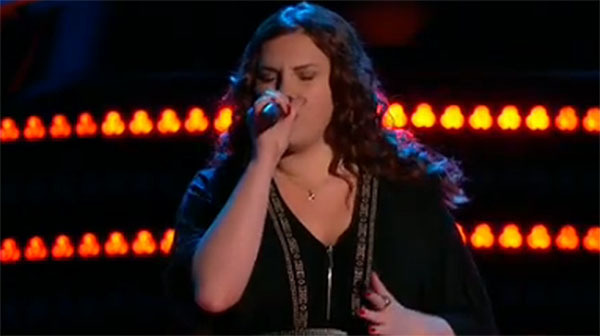 Jessica Crosbie sings her version on ‘Viva la Vida’ on The Voice Season 10 Blind Auditions Week 2 Episode on Tuesday, March 8, 2016. “Your a great singer. You are a great vocalist that will achieve greatness on my team,” said Christina Aguilera. “In the beginning, it was very razor sharp accurate. I heard a tremendous vocalist,” said Adam Levine. “We work on those weakness together,” said Pharrell Williams. Jessica Crosbie joined Team Pharrell. Watch her performance on the video below.